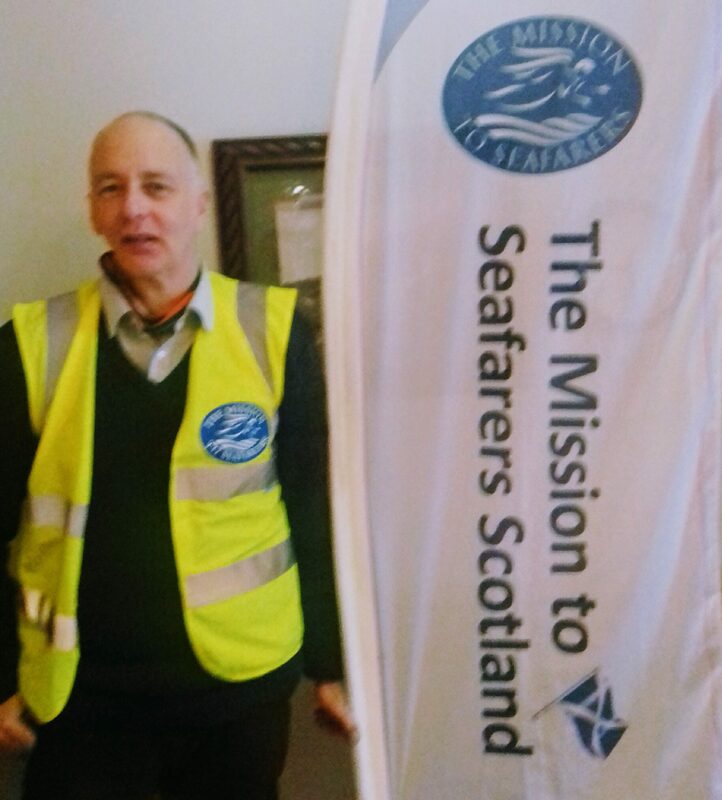 The Mission to Seafarers Scottish Chaplain heads off this weekend on a two month tour assisting in the relief of the Rohingya refugees. On Sunday morning Rev Tim Tunley sets off from Edinburgh to Columbo Sri Lanka and from their to Galle and finally from Galle to Chittagong. He will be working with the MOAS relief team on board the MV Phoenix. Not only will he be offering pastoral care to the crew he will also be acting Assistant Mess Man. The MV phoenix team will be delivering relief supplies, care for refugees at sea and working with the other relief agencies in the area. We send our love and prayers with Tim on this very worthy cause and look forward to seeing him back home at the end of the year.